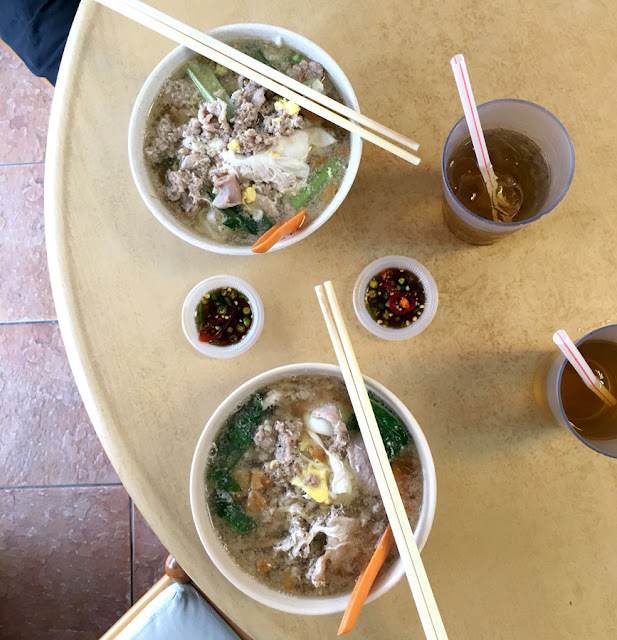 The price of their noodles are ridiculously expensive - RM8 for small and RM9 for big! Additional RM1 for an egg. It was a bowl of satisfying Pork Noodle - but it's really, really overrated. 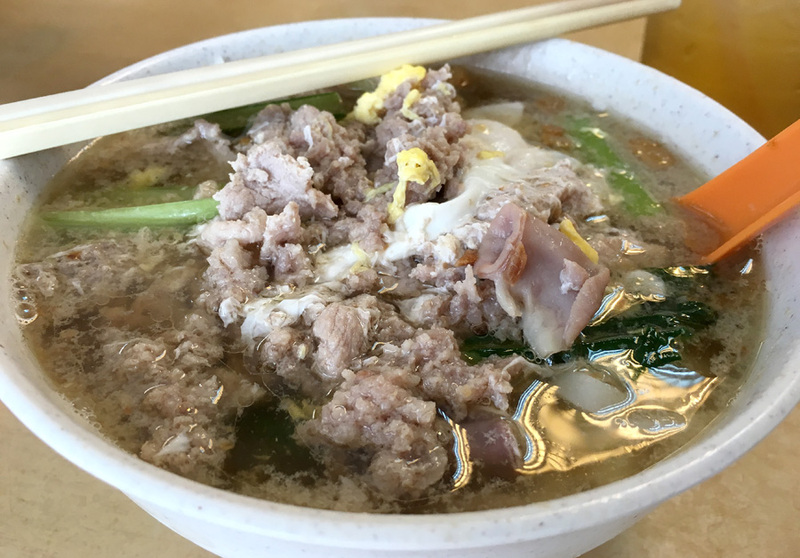 I mean, 45 minutes wait for a small bowl of pork noodle with came with overcooked egg. The one at Sunway Mentari does a better job! I'm still OK to pay that price once in a blue moon, but the wait... It is really crazy! It's OK if the wait isn't too long. That's because the chef takes his own time to cook bowl by bowl for each customer. It is getting more and more expensive, in fact even more expensive than my favourite New Peng Yu's. 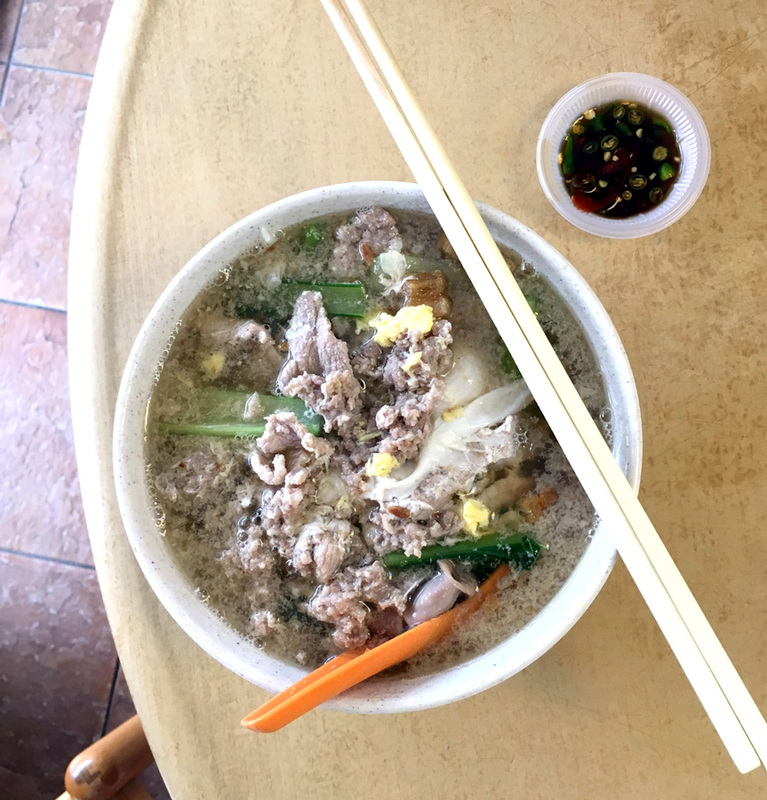 Sorry to say Ooi's fans... Ooi is good (better than most pork noodles actually) but the one in Maluri is better and I felt the wait time at my favourite shop is much more worth it than Ooi's.